With Tumblr login, you can access your Tumblr account and start sharing short blogs with text, images, and videos. Tumblr gives you full flexibility on how you show up your self on the Tumblr. After signing in, you can customize your profile or add different HTML and CSS codes to customize your account on your own if you have coding knowledge. 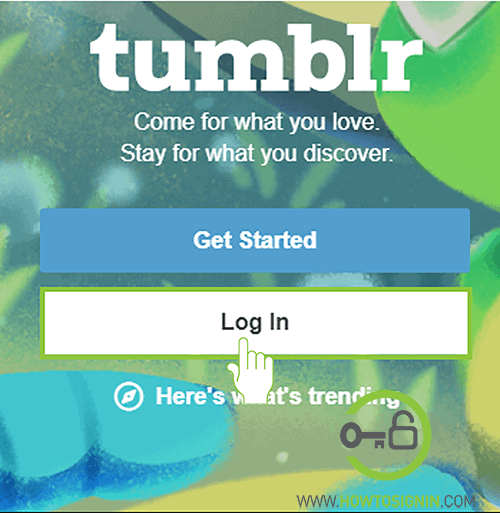 Log in to Tumblr from desktop/laptop or mobile. On mobile, you can access it via web-browser or the Tumblr app which is available for both iOS and Android devices. 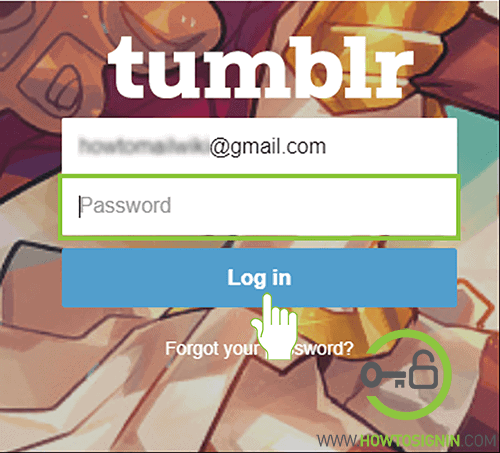 For the sign-in process, you need your Tumblr account email and password. Don’t have a Tumblr account? 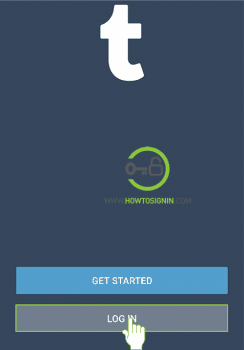 You can create a new Tumblr account for free. Navigate to Tumblr homepage using the web browser of your preference. Click on Log In to access your account. 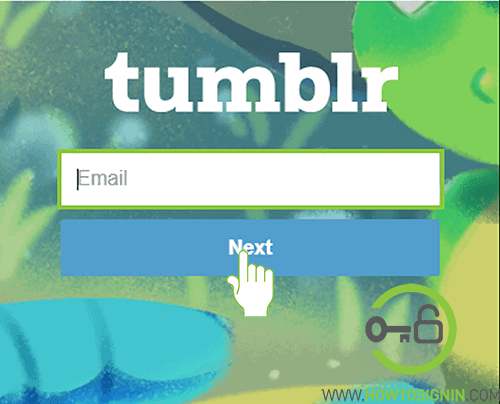 Enter the email address associated with your Tumblr account and click Next. You can log in to Tumblr with a password or magic link. Don’t have the account password? Choose magic link feature to get login link on your email inbox. Just click on Send me a magic link. Otherwise, click on Use password to log in this is the quicker way to log in to your account. Now you’ll reach into the homepage, from where you can share your posts, follow and like others. You first need to download the Tumblr app on your mobile. iPhone/iPad users, download it from Apple App Store. Android users, get it from the Google Play Store. Open Tumblr app on your mobile device. On the homepage, tap on LOG IN. 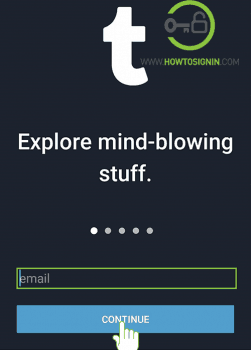 Enter the email address associated with your account and tap on CONTINUE. 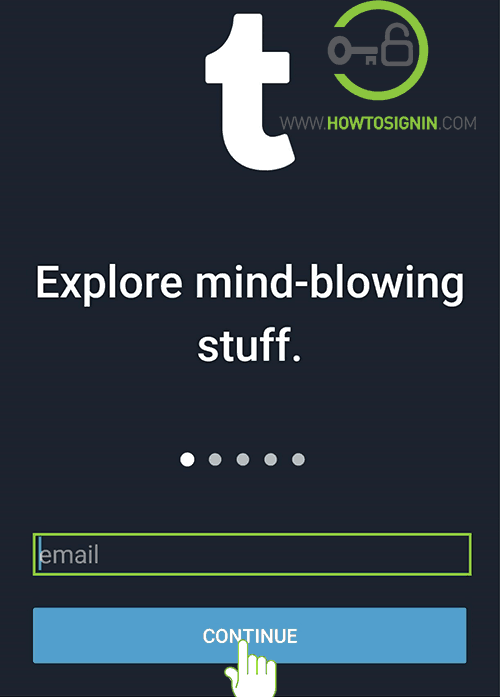 Now you have two ways to sign in. 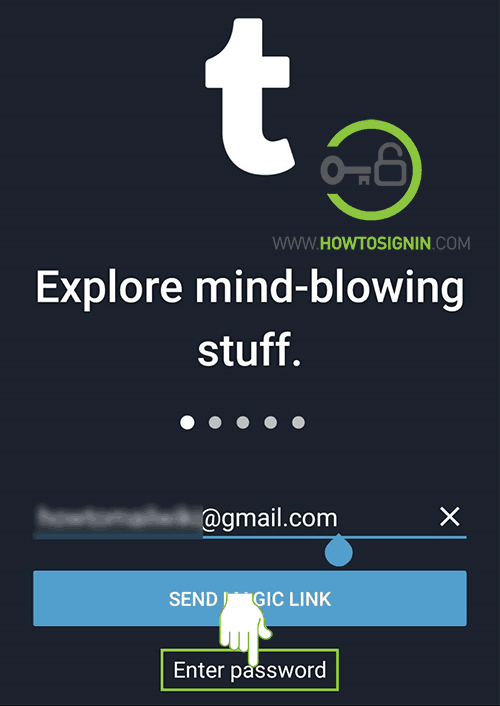 Either you can choose to tap on SEND MAGIC LINK button to receive login link to your email address or enter your account password to sign in directly. Tap on ‘Enter password’ to log in using your password. 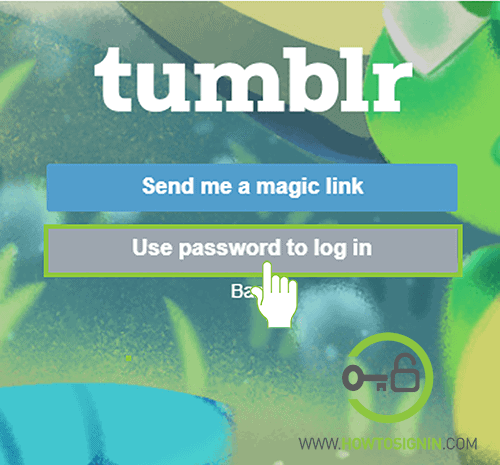 If you have chosen to receive the magic link, check your email inbox and tap on the link to login to your account. 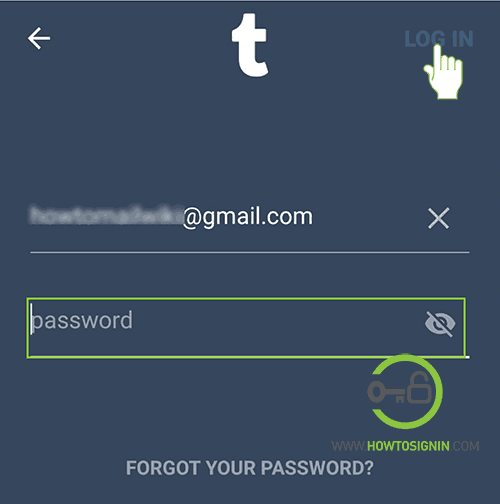 Otherwise, Enter your password and tap on LOG IN to complete Tumblr sign in from mobile. Are you having any problem while signing into Tumblr? Please let us know in the comment section. How to download Vimeo videos?